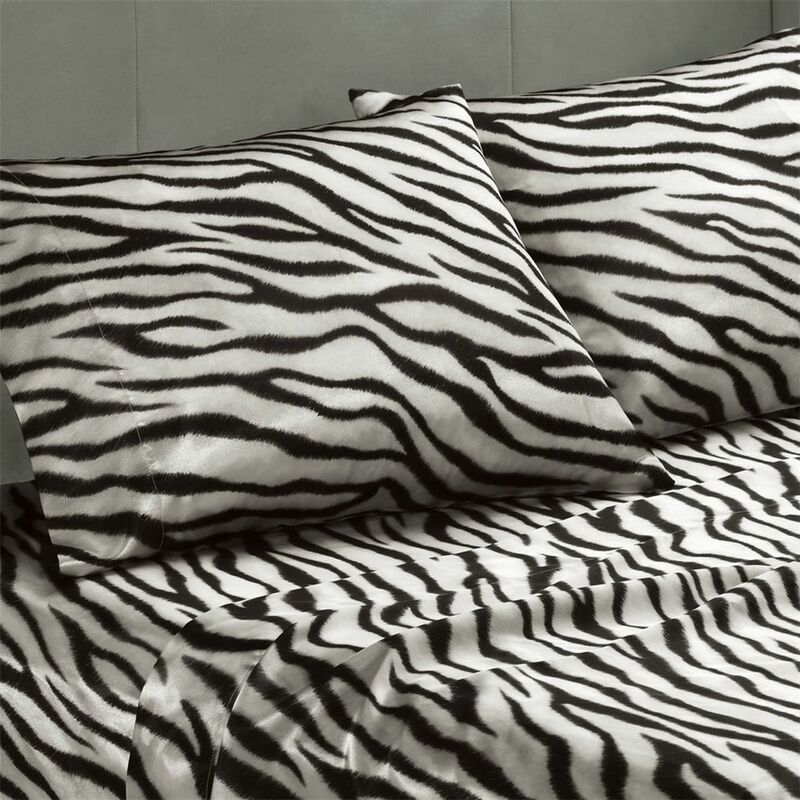 These silky high luster satin sheets are luxurious on any bed all year round. It has naturally wrinkle free properties and are machine washable. Fits up to a 16 inch mattress. Also available in Cheetah and Zebra prints. Care Instructions: Machine wash cold, gently and separately, Do not bleach, Tumble dry low, Remove promptly.